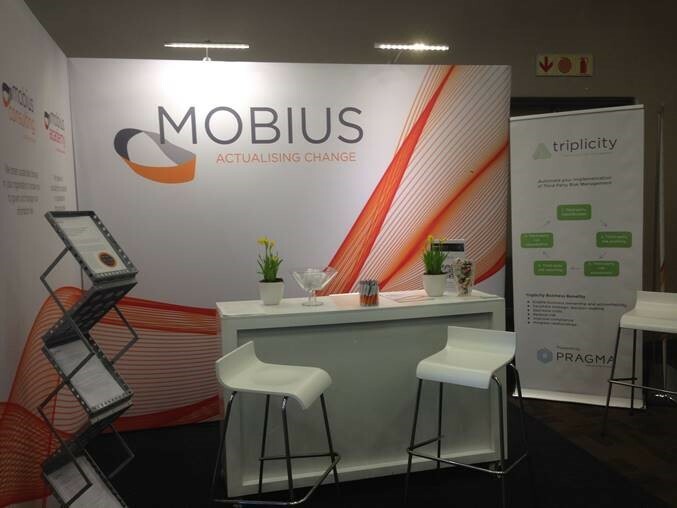 Mobius Consulting is a Sponsor at the ITWeb Security Summit 2017 on 16 – 17 May 2017 at Vodacom World, Midrand. ITWeb events attract senior level business decision-makers across the ICT industry. The content expertise is in the ICT industry and covers a broad spectrum of relevant topics, from cyber security to the cloud and everything in between. Raymond du Plessis (Managing Consultant) will also be a speaker at this year’s ITWeb Security Summit – His presentation will cover the subject: An approach to implementing sustainable information security technology solutions. This is not be missed!